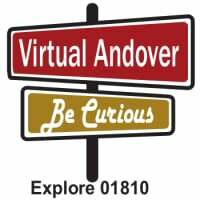 Andover Center for History & Culture is deeply embedded in our community and can only do the work we do by collaborating with partners in Andover and beyond. Here are links to some of our partners. We invite you to explore our community and get to know the other groups that steward Andover. We'll continue to build our Community page, so please visit again! 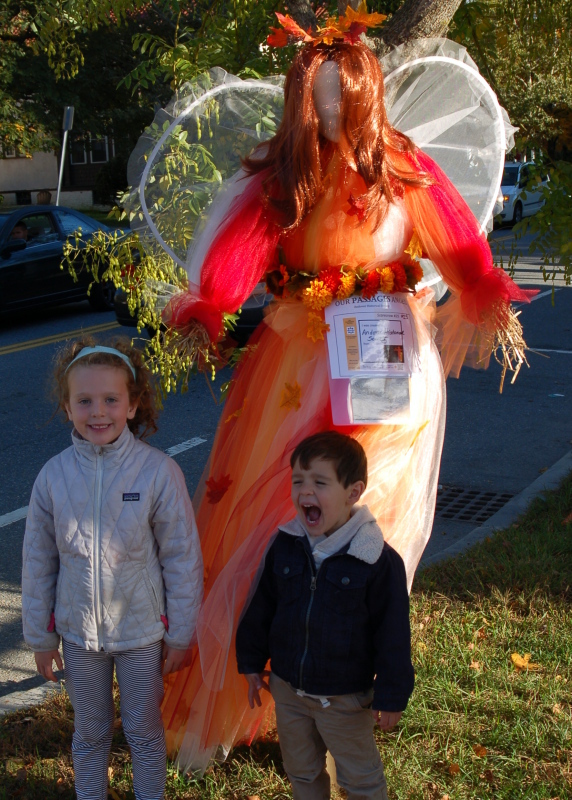 The History Center's contribution to the 2015 Andover Coalition for Education (ACE) Scarecrow Festival was our "Passages Angel" inspired by the Passages exhibit, a collaboration between Andover Historical and West Parish Garden Cemetery.